Australia and New Zealand are one of our main markets. 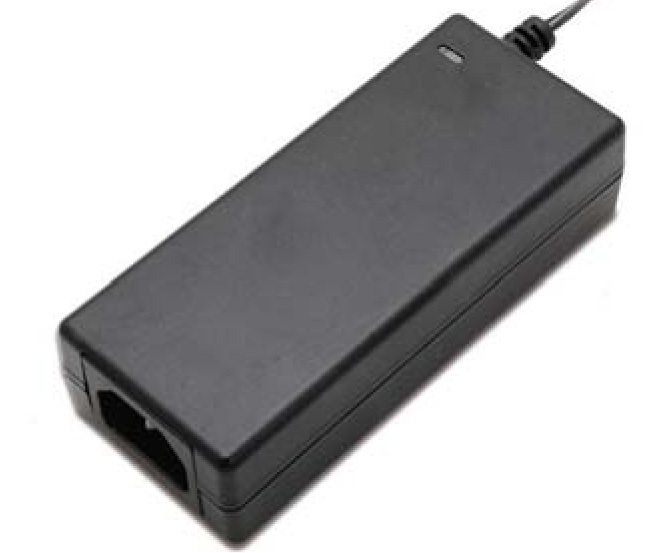 Our external power supplies focus on the changes of safety certificates, efficiency level and environmental standards. From Mar. 1 of 2016, under EESS standards, RCM replaced c-tick and Australian safety approval. Before selling external powers supplies there, the local vendors shall register RCM with safety (apply through CB), EMC and the relative product information on EESS website. 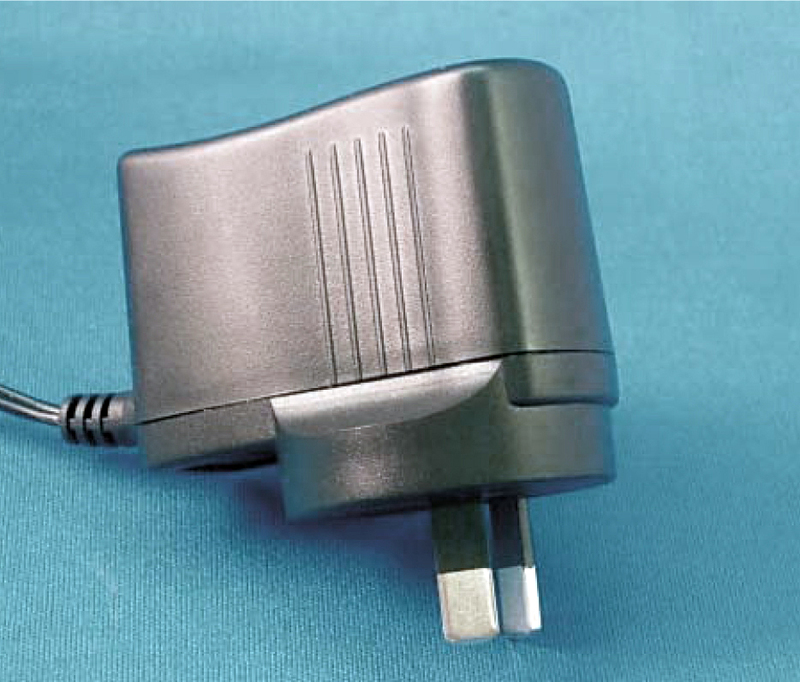 If adapters are wall mount, it requires a plug test report by authorized safety organization. 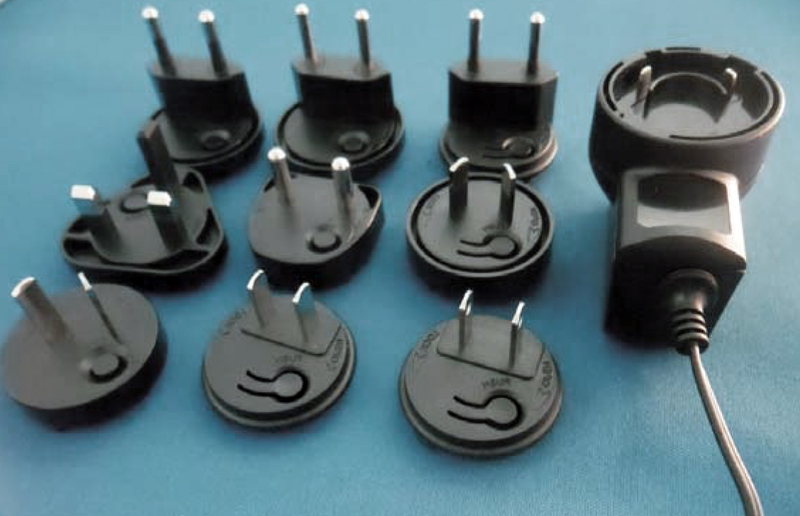 Our adapters are with Australian plug and RCM compliance. Also, we are willing to make our Australian and New Zealand customers register it successfully. Whichever you are local representatives or not, if you have any problems on this issue, please inquire us soon. Thank you. Environmental Regulation: meet ErP, ROHS, REACH, PFOS, SVHC etc.